Sorry I cannot supply double-sided cummerbunds. Width approx 11cm / 4¼ inches. I hold a very small stock of each size, intended for individual customers. will need to be manufactured, and this will take some time. You are strongly advised to GET IN TOUCH to discuss your requirements. Bespoke orders may take up to six to eight weeks to complete. The availability of specific colours from the manufacturer varies. Please enquire. 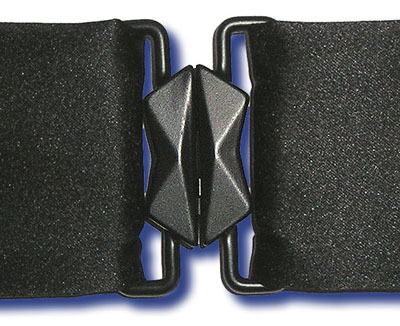 If you already have a cummerbund that you would like embroidered, please get in touch. 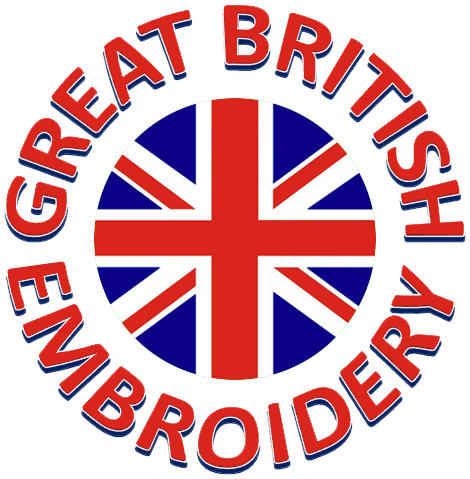 ABS Embroidery no longer supplies pleated cummerbunds, but if you have one that you would like embroidered, please GET IN TOUCH.